The Melody of the Soul tells the story of Anna Zadok. She is a Jewish Christian living in Prague in 1943. After her parents and siblings are deported to a concentration camp, Anna lives with her grandmother. Her one comfort is playing the violin. Her beautiful playing catches the notice of a young officer, Horst, who lives in their building. When Anna and her grandmother are threatened with deportation, Horst decides to do everything in his power to save them. This is such a moving book. Anna's story was heartbreaking, and the random horrors of the Nazi regime were so sad and frightening. Anna is seen as a sensitive and talented person and she is a very sympathetic protagonist. Horst is an interesting character. He has been pushed into working with the Nazis, but he finds a strong moral conflict because of his faith and wants to work against the party to save Anna and other Jews at risk. 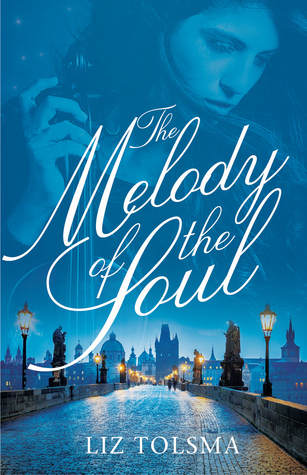 The Melody of the Soul is a well researched book with vivid historical details. Some of the descriptions, especially of life in a concentration camp, are difficult to read. However, I continued because I found inspiration in the strength of Anna and Horst's faith and I really wanted to see what would happen with their story. This is the first in a new series called the Melody of Hope. 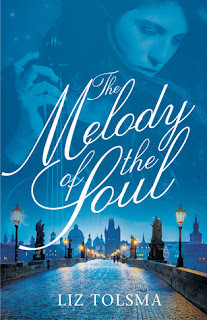 I recommend The Melody of the Soul for readers of historical fiction, and especially to anyone interested in World War II history.